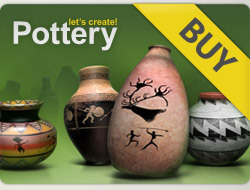 12 x 5***** for your amazing new pots! 5*x4 newest creations and thank you for your support. Lovely pots ***** to many of your beauties*****! I wish you a brilliant weekend,full of love and happiness, along with loved ones ! !